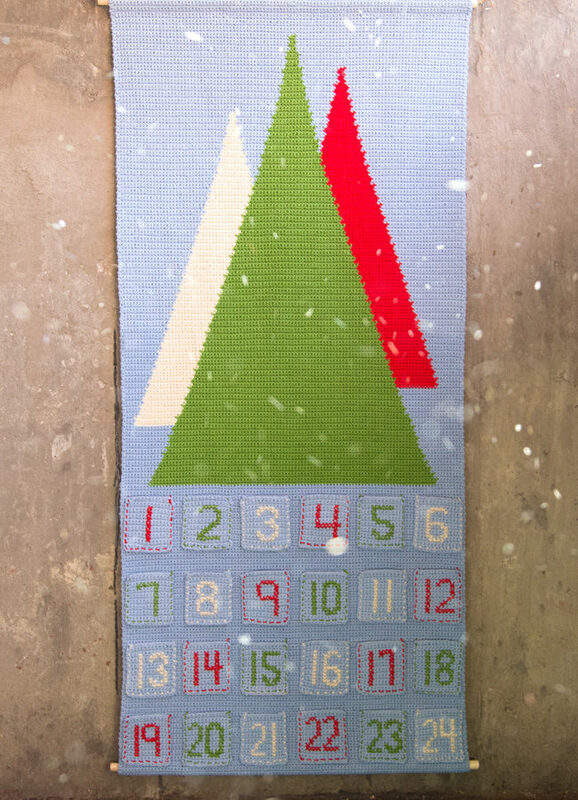 An advent calendar is a great way to make your own keepsake Christmas decoration and build a family tradition for years to come. 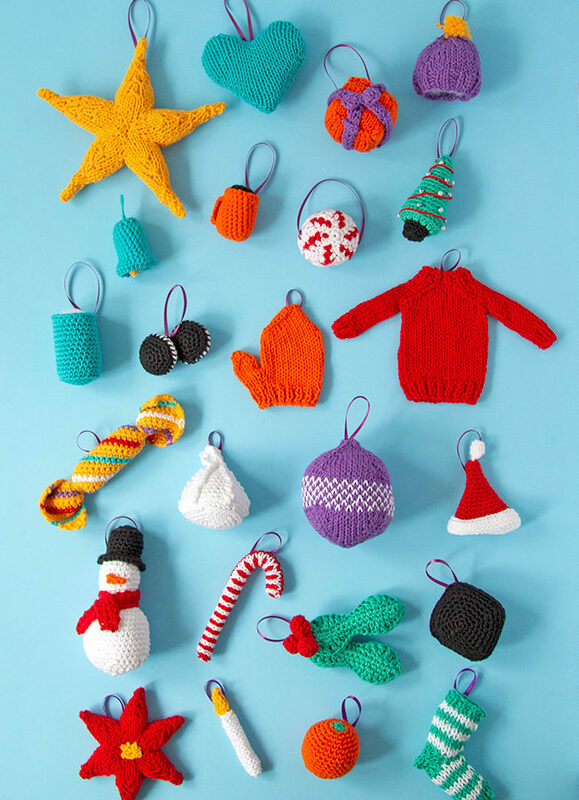 The beginner-friendly Scandinavian Advent Calendar is a fun, free crochet pattern featuring mostly single crochet stitches and basic embroidery for a handmade, homey look. The Ripple Wrap is a four-color take on one of the most universally-recognized crochet stitches: the ripple stitch. 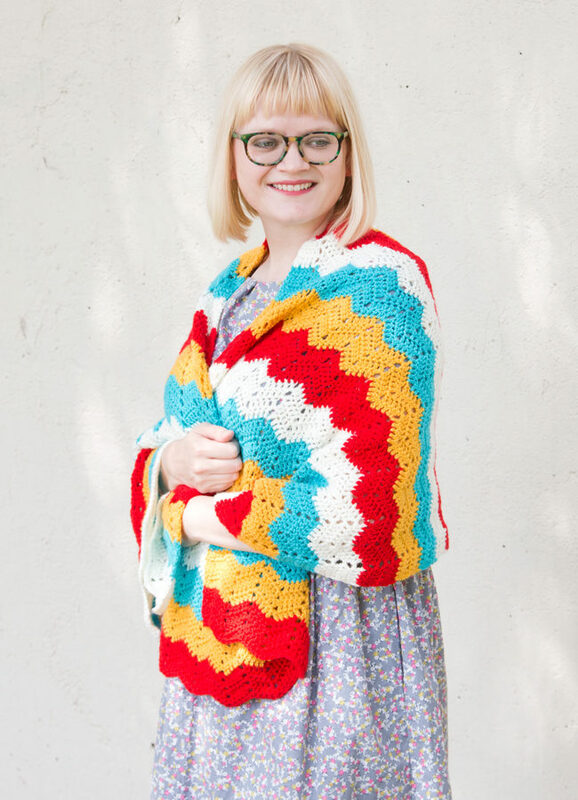 Seen in afghan patterns in grandmothers’ houses everywhere, the ripple stitch creates a fun zig zag pattern that opens up tons of possibilities for color combos. 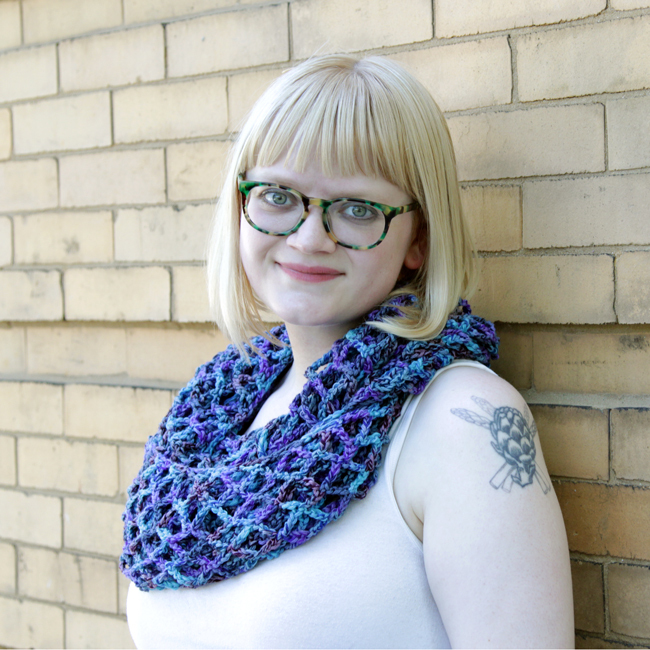 Crochet the versatile Market Cowl, a free pattern that does double duty as a layering-friendly cowl or wrap. See all the fun we had during the first Read Along Crochet Along, both online and in person. 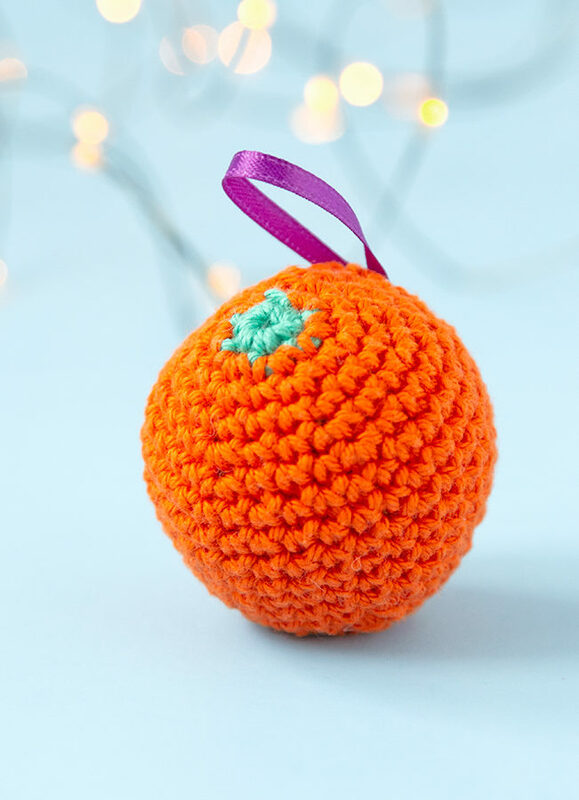 Bobble stitches can be found in all kinds of crochet, adding texture and dimension to an otherwise-flat piece of fabric. 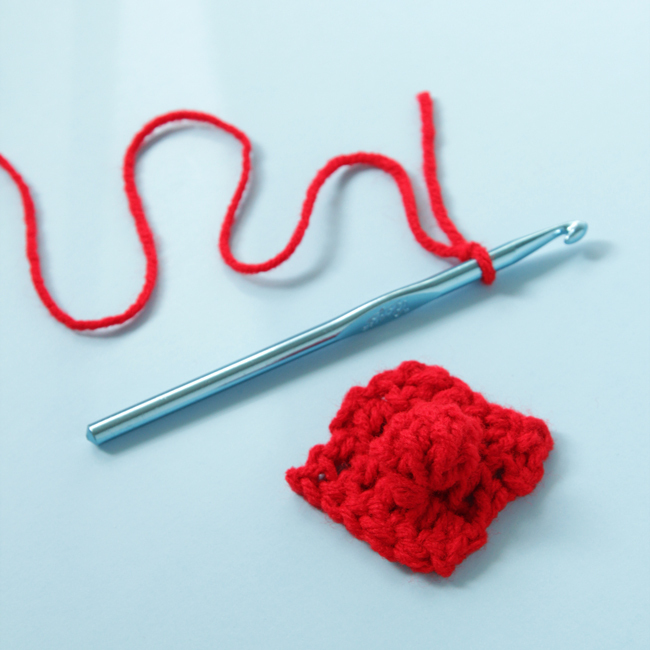 The good news, especially if you’re a newer crocheter, is that if you can manage a double crochet stitch, you can manage a double crochet bobble. 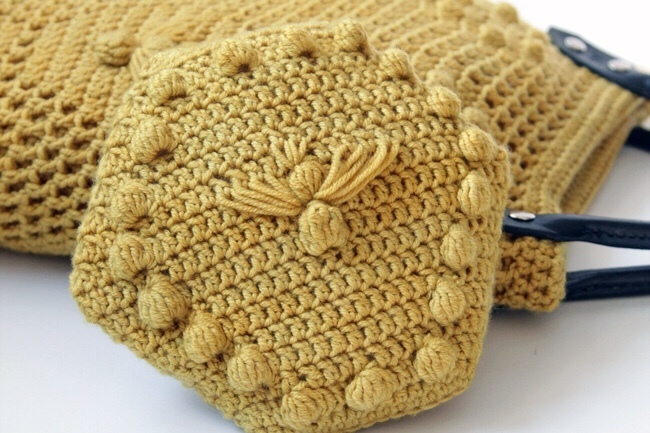 And the same goes for triple crochet bobbles! 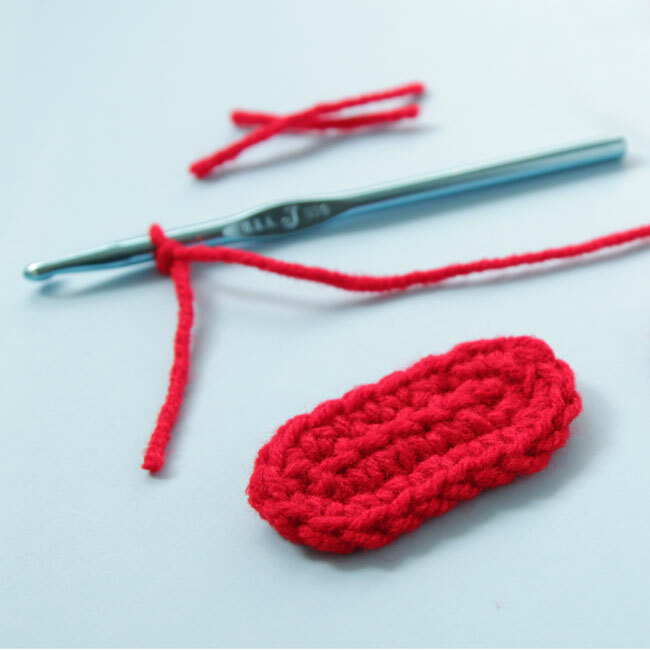 Learn how to start a crochet project with an oval, great for starting baby booties, totes, and more! The Read Along Crochet Along is here! 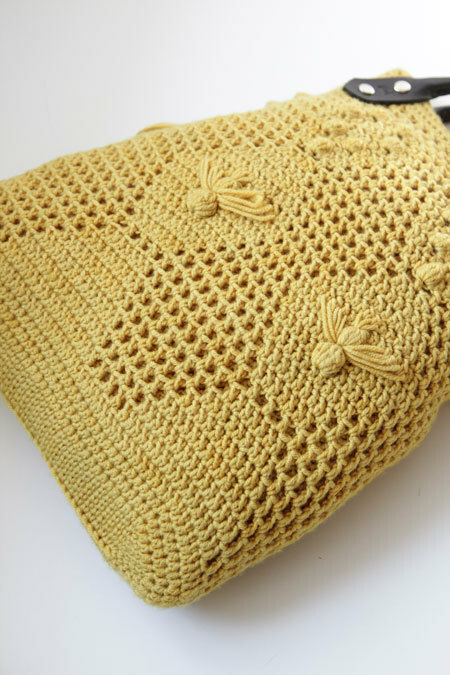 Throughout the month of April, everyone is welcome to crochet the Worker Bee Bag and read & discuss The Beekeeper’s Apprentice by Laurie R. King. 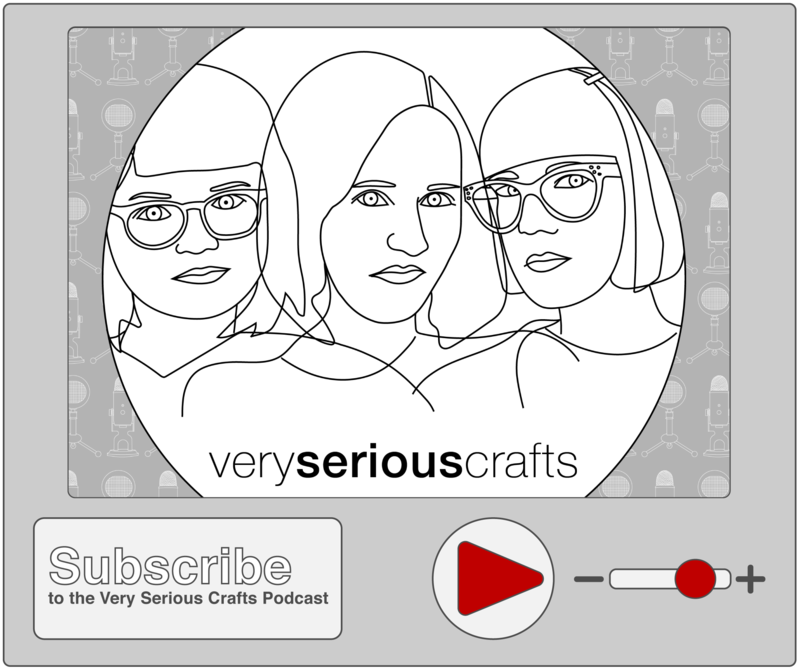 The pattern was inspired by the book we’re reading too – it’s really fun!